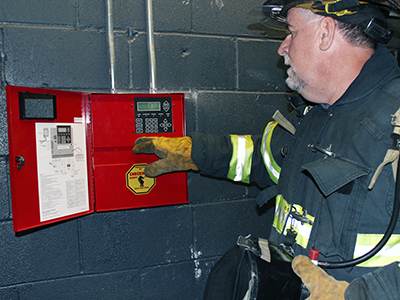 Barnum Engineered Systems is one of the select authorized distributors in Connecticut for Farenhyt by Honeywell fire system equipment supply and installation. 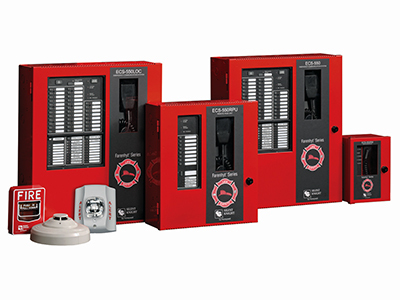 There are only a few hand selected dealers that have achieved this level of recognition from one of the most respected fire alarm manufacturers in the industry. We provide clients with top quality installation and service with a prestigious manufacturer supplying the products. 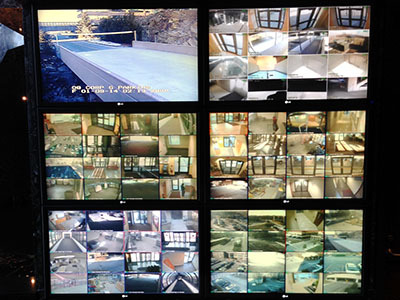 Barnum Engineered Systems offers various types of security devices and systems to clients who wish to have optimum safety in their facilities. Under construction... will be coming soon! There are various uses for phone systems in business. Barnum installs emergency phone systems such as: elevator phones, area of refuge phones, courtesy phones, Blue Light phones, and convenience store phones. Barnum also installs business phones such as: IP phones, multi-cell wireless phones, digital phones, analog phones, and can program voice mail systems through the business phones. Barnum is an authorized user of Valcom & Gai-Tronics products. 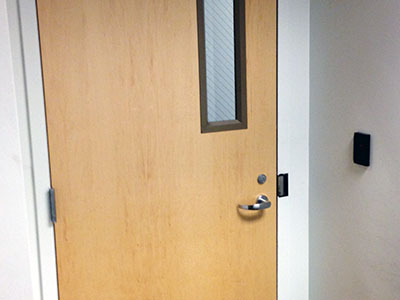 Both supply Barnum with the most reliable, high quality paging and intercom solutions to fit client’s needs. 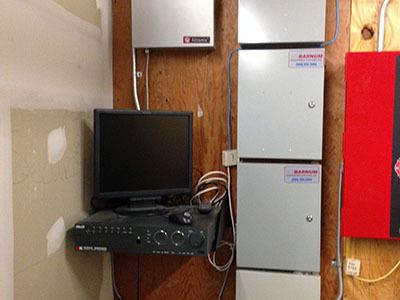 Barnum installs intercoms, speaker systems, and one-way paging systems to insure proper communication within facilities. 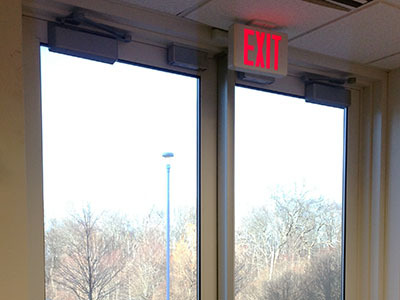 These products can be set up in: single-areas, multi-areas, single-channel talks path, multi-channel talk paths, door entries, parking garages, and schools. 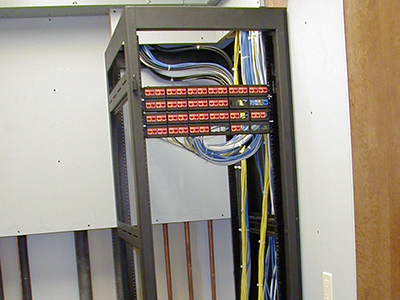 Barnum Engineered Systems installs the latest in communication systems. Whether it be speaking to one directly through phone or paging one through an intercom, Barnum has the latest technology for client’s communication needs. 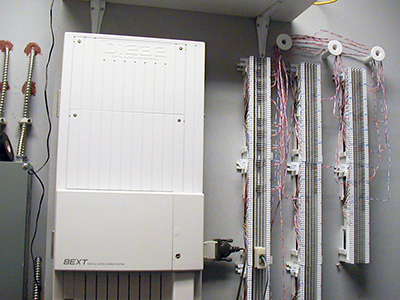 We specialize in phone communication and paging systems. Barnum is an authorized user of Tek-Tone products. These products are used for use in nurse call, wireless emergency call, apartment entry, radio pocket paging, and area of rescue assistance. These products serve most in hospitals, nursing homes, and assisted living facilities.